As an award-winning author of dozens of books and hundreds of articles (magazine, newspaper, Internet), Betsy Siino is always looking for new and exciting writing and editing projects to tackle. She brings two decades of professional experience to all her literary adventures, from writing to editing to all manner of literary consulting projects. 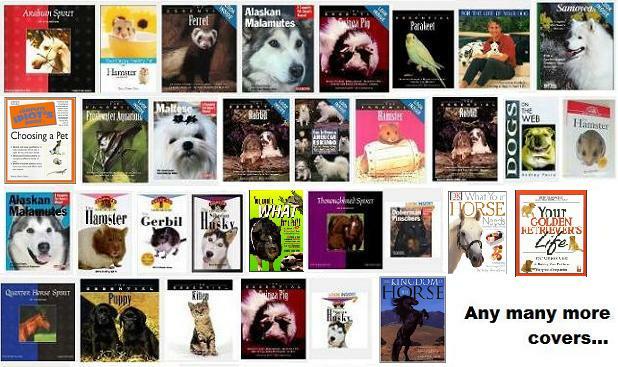 ♦ Staff and freelance bylines in such publications as Dog Fancy, Pet Health News, Horse Illustrated, Boys’ Life, Dogs USA, American Kennel Club Gazette and The Los Angeles Times. ♦ Author of more than two dozen books (see below for a sampling), from Pocket Books, Barron’s Educational Series, Dorling Kindersley, Howell Book House, Bowtie Press and Prima Publishing. ♦ Years of experience as a professional Staff Writer, Features Editor, Consulting Editor, Freelance Writer and Editorial Consultant. ♦ Blogger and essayist, focused on parenting, family, weddings, travel, history, culture and the political landscape. ♦ Like all self-respecting writers, currently working on the great, or even not-so-great, American novel. HerWeddingFavors.com is a blog that explores the planning and gifting of celebrations that make life special, from weddings to showers to birthdays to club events to anniversaries and beyond.